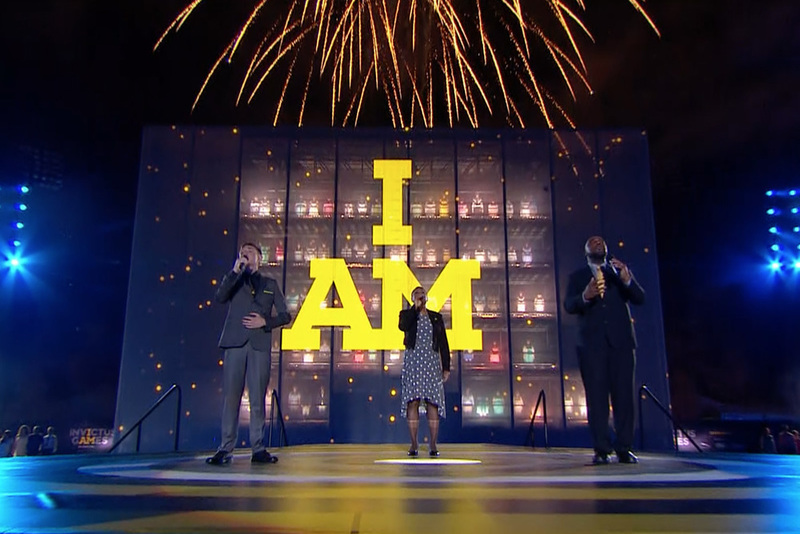 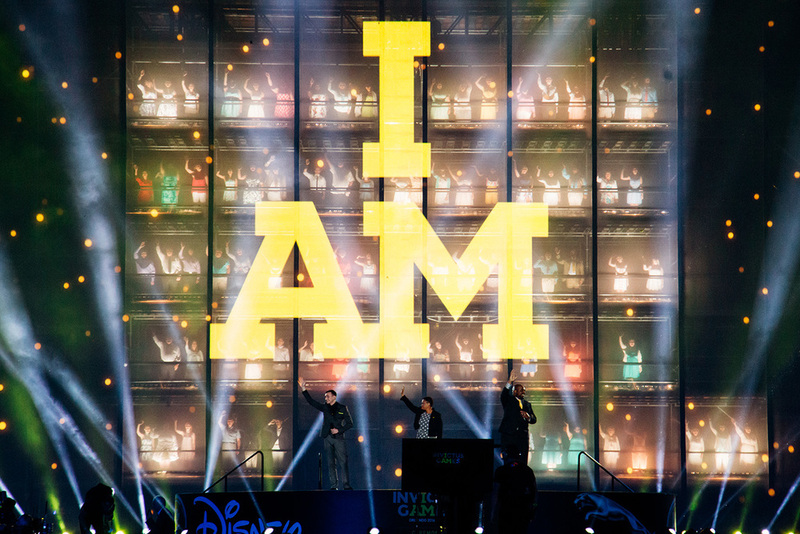 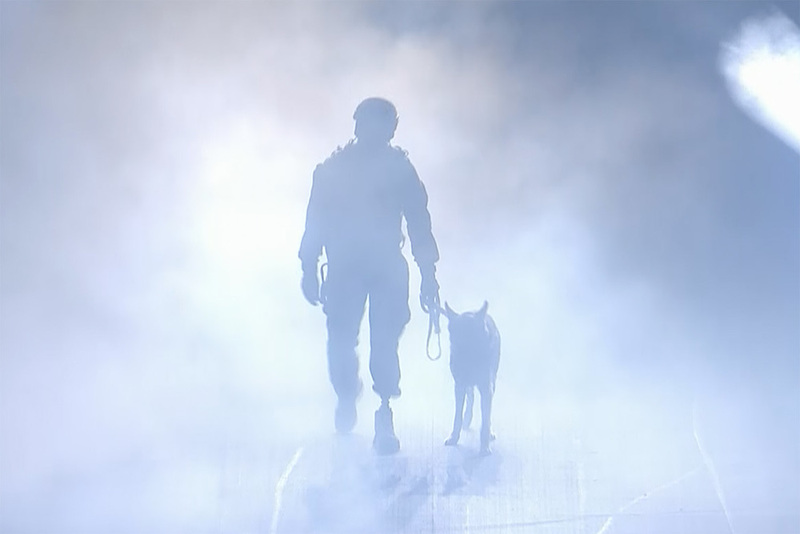 Through inspiring live storytelling, the Invictus Games Opening Ceremony paid tribute to the service and sacrifice of Wounded Warriors from 14 nations. 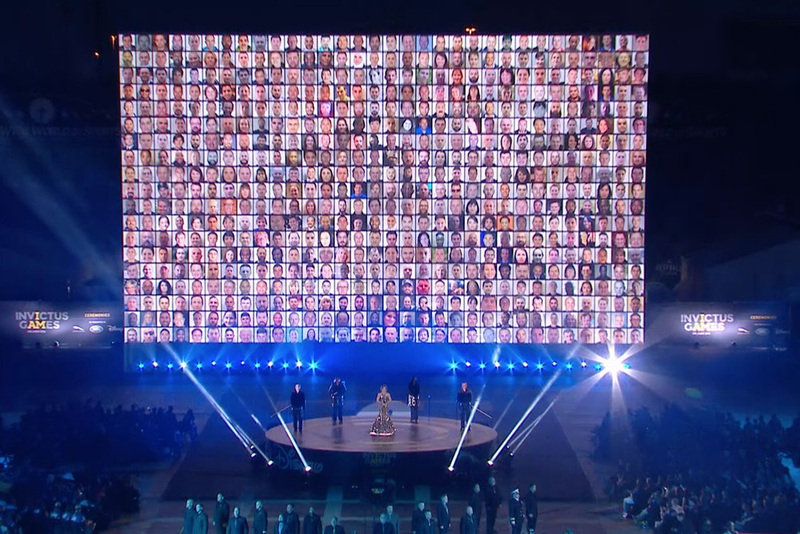 The Ceremony shone a light on the plight of those who are living with invisible injuries of war, encouraging them to take the critical step of seeking help. 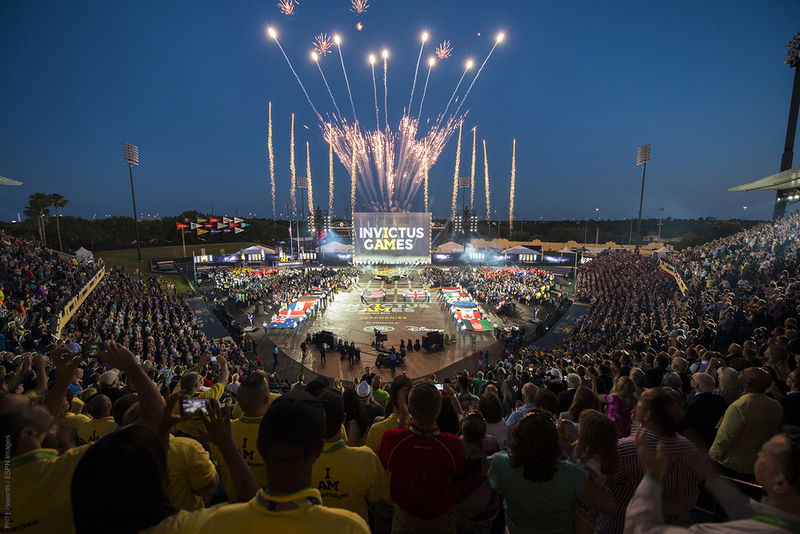 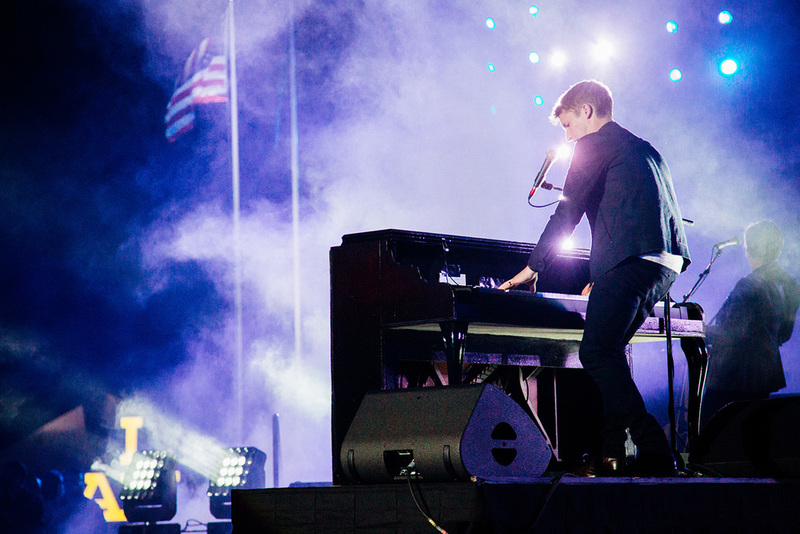 Along with appearances by Prince Harry, First Lady Michelle Obama and Morgan Freeman, the Opening Ceremony included musical performances by British sensation Laura Wright and international star James Blunt. 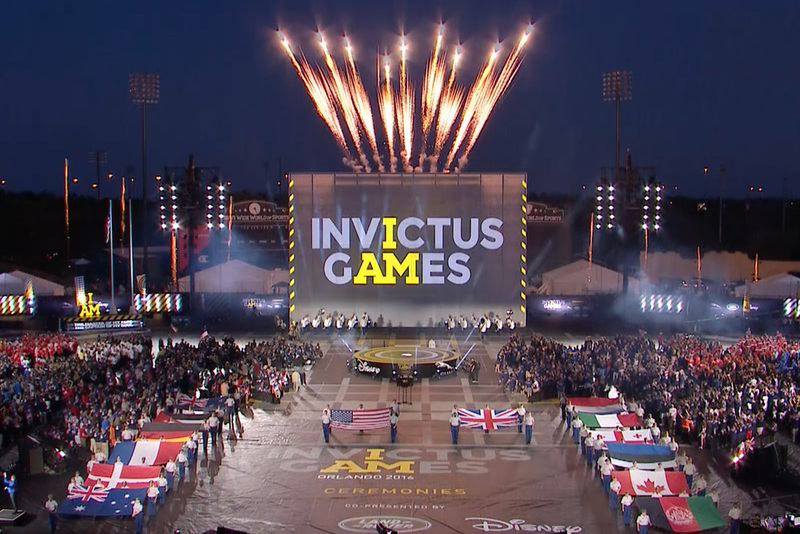 The Ceremony featured an unprecedented number of military performances, including the U.S. Army Herald Trumpets, U.S. Army Band, U.S. Navy, U.S. Air Force, U.S. Army Old Guard Fife and Drum Corps and the U.S. Marine Corps Silent Dill Team.